We set the standard for landscape design in the Kansas City area. Our teams of designers and crews provide the inspiration people see, whether shopping on the Country Club Plaza, The Legends, or Park Place in Leawood, taking in a game at Kauffman Stadium or driving through the neighborhoods of Hallbrook and Mission Hills. “Hardscape” is a term used by landscape designers/architects referring to patios, walkways, accent/retaining walls, fireplaces and firepits, water-features etc. which provide the solid structure for outdoor living spaces. When designed properly, a harmonious balance is achieved for entertainment, functionality, and impact aesthetics. In this brochure, we will explore and expand ideas and products which can enhance your outdoor living experience. As a leader in our industry, Rosehill Gardens has spent over 100 years educating our clients on the attributes of plants, which ones will work best for their needs and then how to care for them. We developed this book as a place of reference for our colleagues and clients so that they may benefit from our knowledge and experience about plants that thrive in our local climate. As part of our dedication to educating our colleagues and clients, Rosehill’s design staff and plant production teams sit down annually to discuss the successes and failures of each plant, what plants are thriving long past installation, and what adjustments to our plant inventory are needed to continue to provide the highest quality plants. The farm then tailors our growing fields and greenhouses to reflect what the team has determined are the most desirable and best-suited plants for our clients. 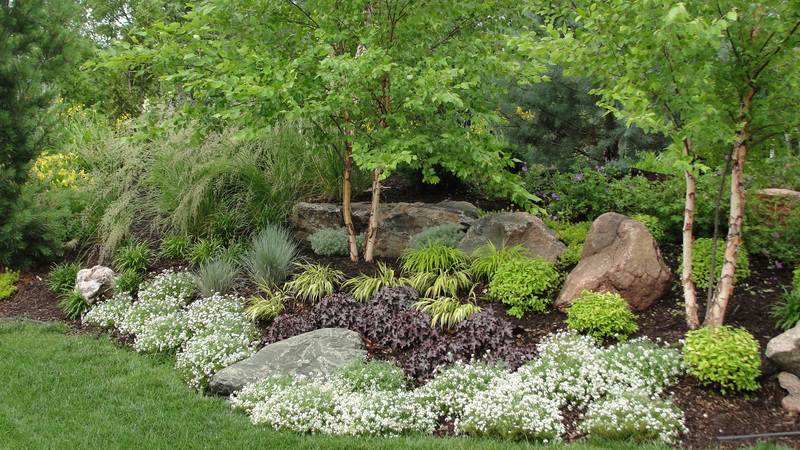 We share our experience and knowledge of plants in these top planting lists with you to encourage you to utilize the information we have gathered to obtain a successful project! 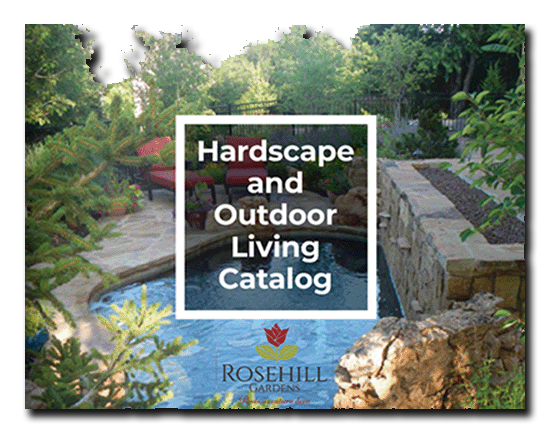 As Rosehill Gardens celebrated our 100th year in 2014, we are proud to continue the tradition the Asjes family began by providing our customers with the highest quality landscaping products and services in the industry. Ninety percent of what we sell at Rosehill Gardens, we grow here locally! 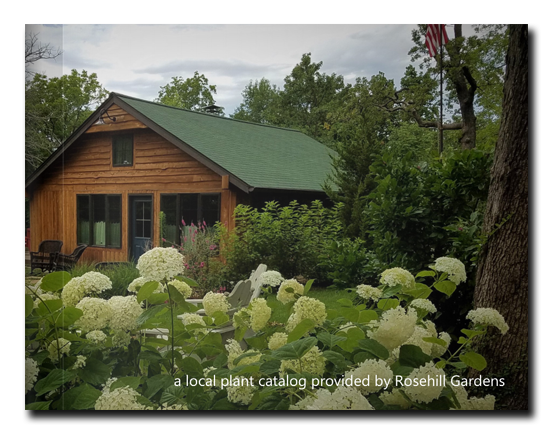 Our company has several divisions including Landscape Design/Build, Maintenance, Irrigation and Lighting, as well as a full-service retail Garden Center and over 1,000 acres of growing farms. Each of these areas works together to provide customers with the best possible landscaping experience, as well as the best quality plants possible.